I participated in an Influencer Activation on behalf of Influence Central for Depend. I received product samples to facilitate my review and a promotional item to thank me for my participation. 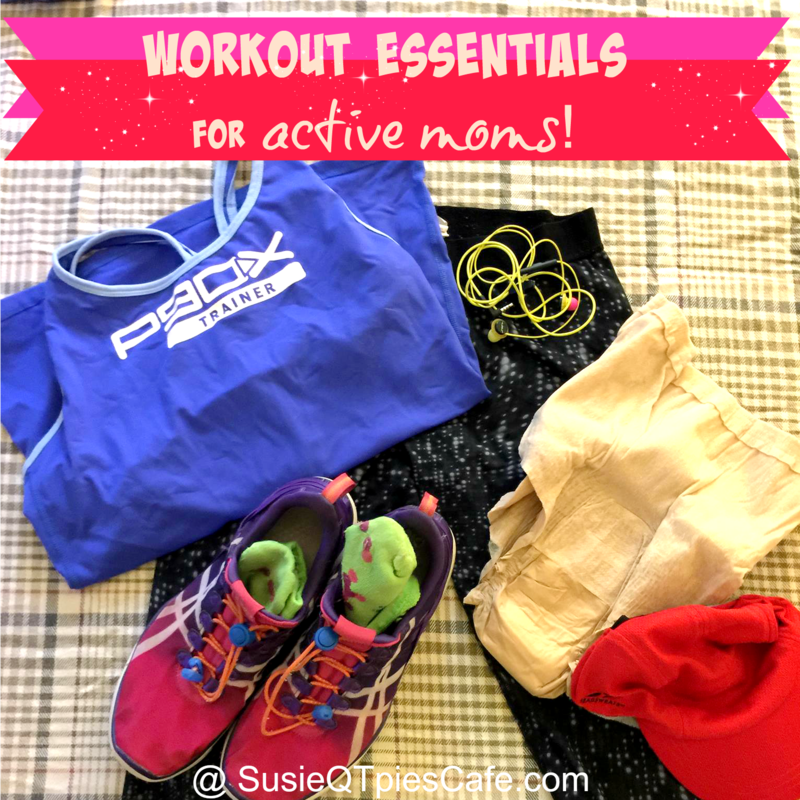 I am one of "those" women who love working out. Over three years ago I decided it was time to get healthy. My weight was the highest it had ever been along with my blood sugar, blood pressure, and cholesterol. So I started moving! I moved more and ate less and less crap. The more that I moved the more workouts I wanted to try. 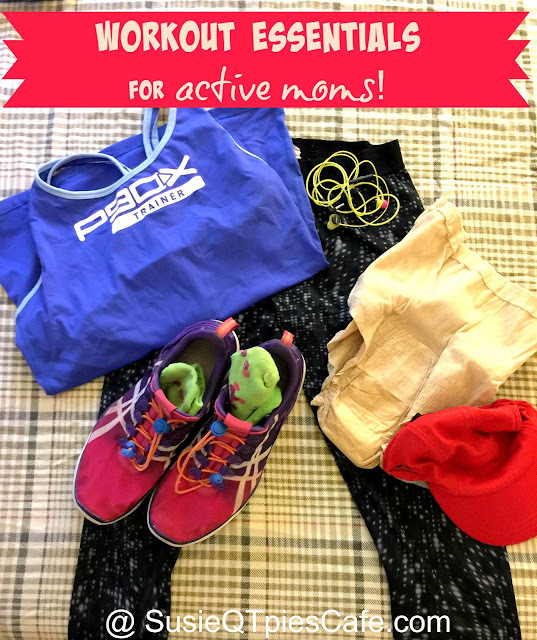 Unfortunately that also meant my bladder would have unexpected leaking issues when I would do faster running times, dance jumps, and even when I was leading an exercise class! Anyone else experience this bladder leakage while in the action of every day life? I'm a mom of three and over 40. Just because that is my title doesn't mean I can't be active. I'm more active now than ever! I refused to let me bladder leakage stop me from getting the healthiest possible! I learned that over 51 million American women also experience bladder leakage. So that is like 1 out of 3 American women! That isn't something we just talk about at the gym but it has come up on occasion. A lot of them ask why they have leakage while working out. As a mom of 3 I'm well aware that common causes are pregnancy, childbirth, and even diabetes. With this knowledge we can arm ourselves with the right clothing at the gym. 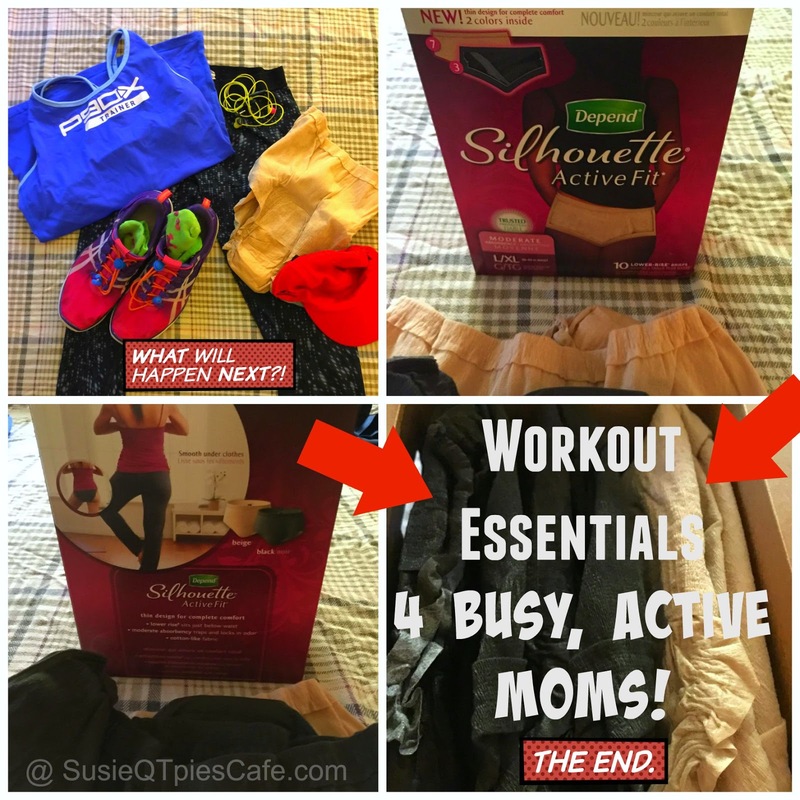 When I'm picking out my workout gear, I'm also including Depend Silhouette Active Fit Briefs. These briefs are amazing! They are a moderate-absorbency brief with a thin design for complete comfort with the trusted Depend brand. These briefs look, fit and feel just like low rise underwear. I know that having on the right underwear at the gym is top priority for me, especially when I'm leading my Fit Club or PiYo classes. I'm extremely modest and do not want my undies showing while working out. These Depend Silhouette Active Fit briefs are made from a smooth cloth-like fabric and are really comfy. I do not even know that I'm wearing them nor does anyone else. I know that no one really wants to discuss bladder leakage because it is embarrassing but please, don't be embarrassed. It is ok to wear the right equipment when working out and this includes what is underneath your yoga pants. I help a lot of women with their healthier lifestyle goals and I will share this info with them. I don't want bladder leakage keeping anyone out of the gym. You have to watch this video! It is hilarious because it is an "Underware Only Gym"! The Depend brand is on their second year of Underwareness. This is a social movement and charitable cause to break down the bladder leakage stigma! As part of this Underwareness, the Depend brand is encouraging people to show their support for women with bladder leakage. That is why I'm sharing this blog post. You can get in on the action, too! For every photo and video shared using the hashtag #Underwareness, the Depend brand will donate $1, up to $3 million through 2016 to fund charities that advance the research and education of bladder leakage. Amazing right? Join the movement and request a free sample of Depend Silhouette Active Fit briefs at Underwareness. Get a coupon to use on your first purchase!You can also follow them as Depend on Facebook and Twitter. Search for #Underwareness.